Main lobby : Clear ceiling height 8.4m. 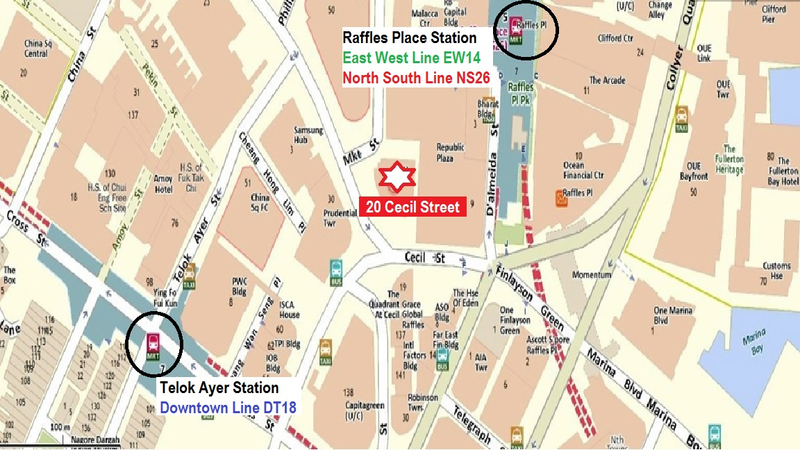 Fully sheltered access to Raffles Place MRT. Underpass connection to Prudential Tower. 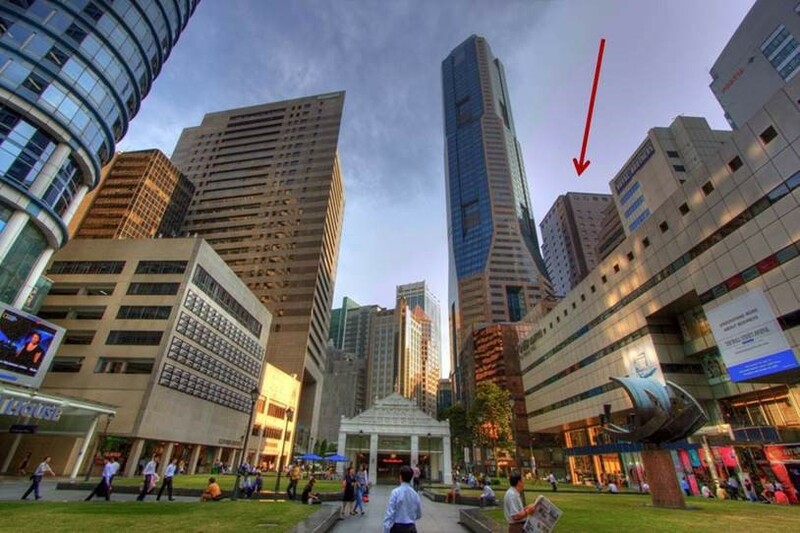 Location, Location, Location – Rare opportunity to own an office unit in prime CBD Raffles Place!! 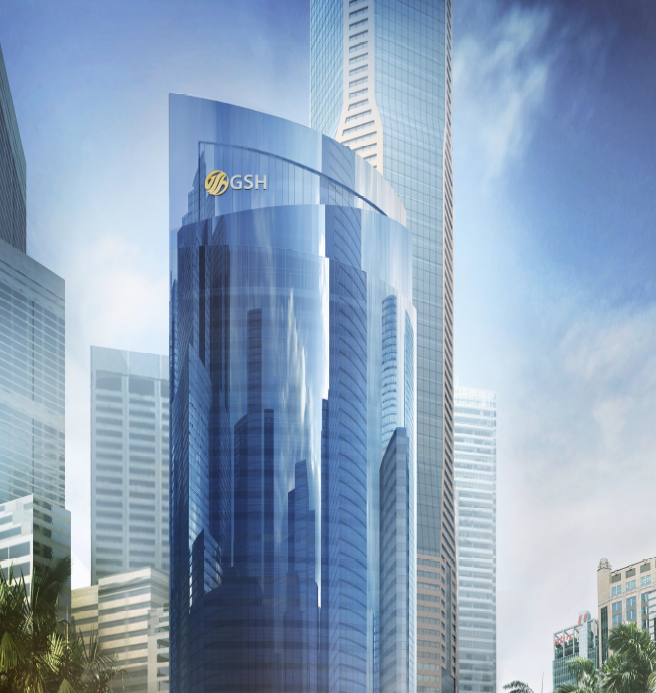 For more information on GSH Plaza, 20 Cecil Road, simply submit your details below and our salesperson will get in touch with you shortly!